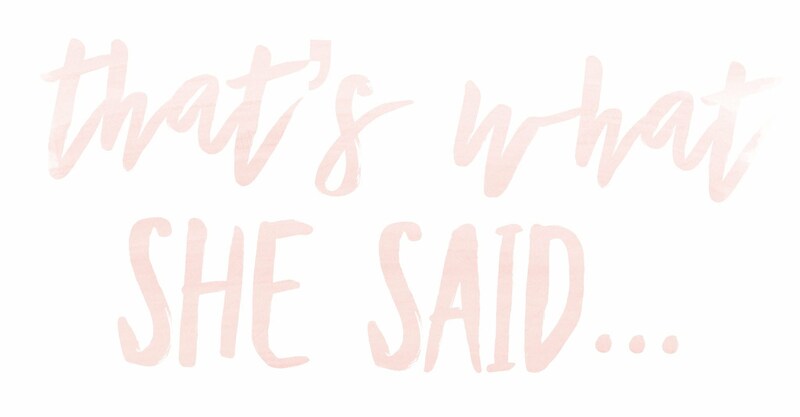 EasleyLifePhotography | Thats what she said….. I have always had a passion for photography but when I started Easley life photography I made it my mission to help families celebrate the beauty of their family! I am so thankful for all my amazing clients who have allowed me to do just that! Along with providing my clients with art, I also want my clients to see how much I care about their family, value their time and the investment they are making in their family. I take my role in celebrating your family milestone very seriously and do the best I can to beautifully capture moments for you. But don’t take my word for it, here are some recent reviews. What every expecting mother wants her husband to know!